Welcome to the Saint-Lambert Chiropractic Clinic! 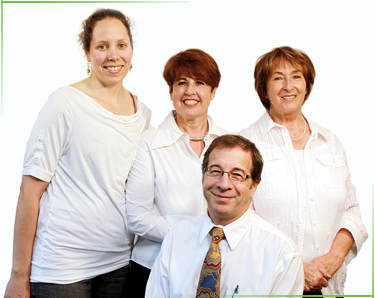 Here at the Clinic, all our staff members have the same mission: take the time to offer you personalized quality care and to accompany you into your recovery to optimal health. This is why we have specific objectives regarding your chiropractic care, to which we integrate advice and recommendations about various aspects of your daily life (exercises, posture, nutrition, sleep, etc) to make sure that our care is as effective as possible. Our long-term goal: relieve you from the pain, solve the problem and eliminate its cause. Chiropractic care includes vertebral adjustments, muscular therapy and electrotherapy. Our vision: The main objective of the St-Lambert Chiropractic Clinic is to give people of all ages, from families to athletes, the opportunity to have access to quality chiropractic care, focused on a professional approach that is tailored to your needs. Our practice puts the emphasis on the importance of prevention and the maintenance of an optimal health, through a global approach.